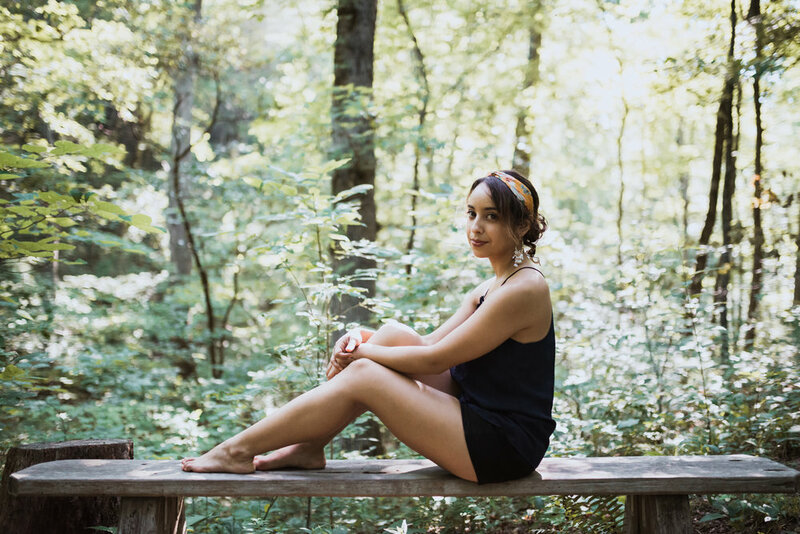 KARINA DAZA is an accomplished indie singer/songwriter from New York. A bilingual nationally touring performer, Karina has amassed a devoted fan base with her jazz-tinged acoustic pop music. With a raw and emotive voice, the Latin-American songstress fuses her sweet distinctive sound with fiery blasts to create memorable melodies full of soul and passion. 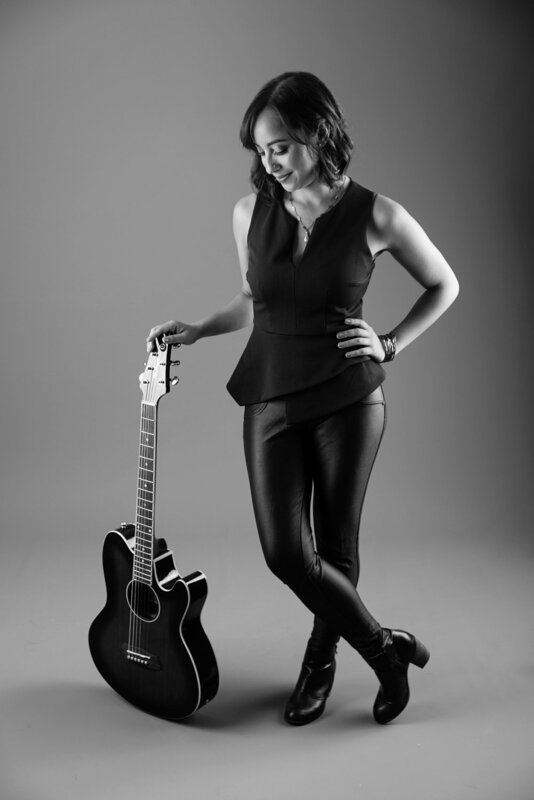 Karina’s music has been featured on major TV networks like Univision and Telemundo, and championed in film festivals, radio shows, and magazines (HipLatina, American Songwriter Magazine). In 2018 alone, Karina was selected among hundreds of artists for the Women's International Music Network's NAMM "She Rocks Showcase," was a winner in World Market’s Star Marker Contest (co-judged by pop star Jessie J), and played "Wawa's Welcome America Festival" (headlined by Pitbull). Karina also recently opened the Puerto Rican Day Parade in Philadelphia. Noted as an "up and coming force" by celebrity talk show host Vinny Vella (The Sopranos, Casino), Karina is becoming a strong presence in her regional circuits. Karina is currently working on her new album- a fusion of soulful pop sounds intertwined with influences from her Latino roots- set to release in summer 2019. Karina performs her original song, "Stay," live on MNN's "Tell It Like It Is." Karina performs some latin jazz live at Philly’s July 4th “Wawa Welcome America” festival. Karina interprets Maroon 5's Sunday Morning with the jazz band in Thailand. Karina performs her original Spanish song, "Spirit of the Lion," at a festival in Queens, NY. high-resolution press photos of Karina. Karina interviews with the prestigious magazine to talk about her upcoming projects, and performs a live song at NAMM 2018. Watch Karina's interview and part of her live performance that aired on Univision's "Aca Entre Nos." Irina Gonzales covers Karina's pro-Dreamers anthem.